Click on 'Learn More' for a free property appraisal. 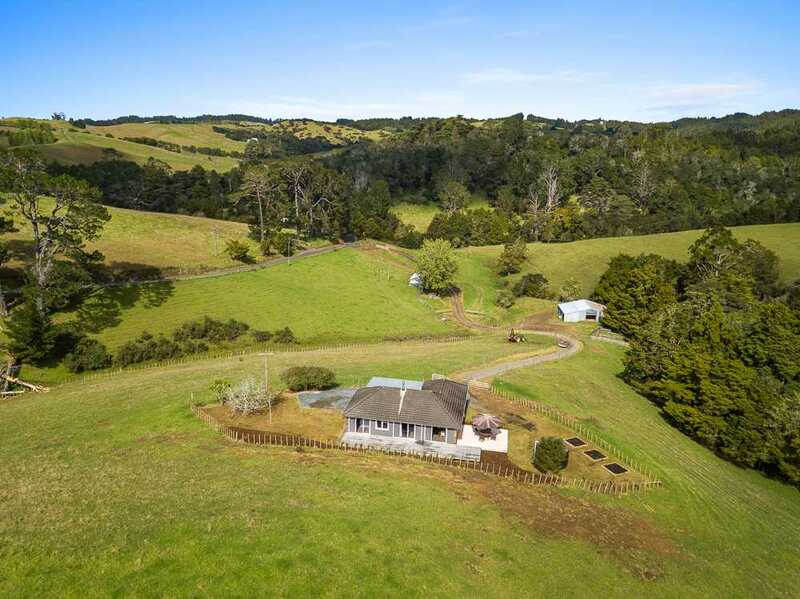 Harcourts: Tandem Realty North have the Rodney District and Mahurangi covered! Our offices are highly visible and located right in the heart of Warkworth Village, Matakana Village and Snells Beach shopping centre. 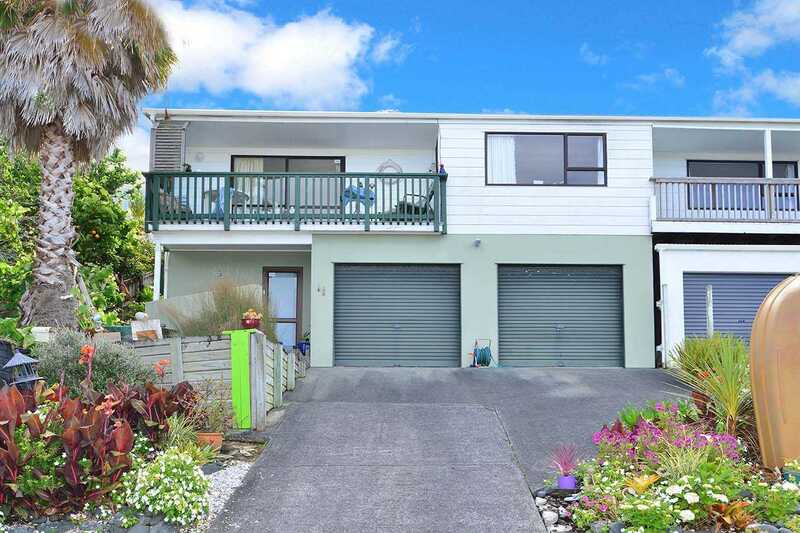 The Tandem Realty Group also has offices in: Orewa, Silverdale, Whangaparaoa and Helensville, ensuring maximum exposure for your property. We specialise in all forms of real estate from residential to lifestyle to rural to farms to commercial to business brokerage-- contact us for all of your real estate needs! 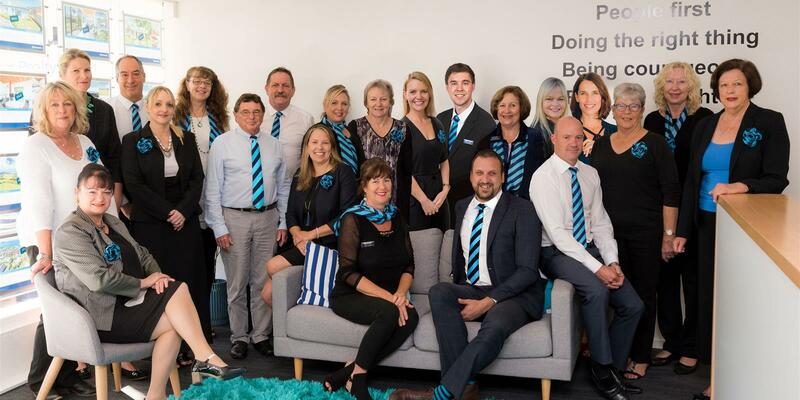 We also ensure maximum National and International exposure by being a part of one of New Zealand’s largest, most innovative and most trusted real estate companies- Harcourts. We are dedicated to providing outstanding real estate service to all of our customers and our highly experienced team are committed to YOUR success! Our team takes the time to listen. Understanding our client’s individual needs and building genuine personal relationships is key. We build our marketing campaigns based on your needs and wants, and we use modern technology and quality tools to assist in the sale of your home. Our knowledge of the local market and current property trends is second to none - we aim to sell your home for the highest price, in the shortest possible time with the least amount of disruption to you and your family. Come and talk to us today! We look forward to meeting you. Leigh by the Sea: Rest or Nest!